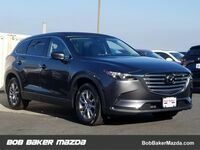 Both the 2018 Mazda CX-9 and 2018 Kia Sorento are some of the best sport utility vehicles available on the market. 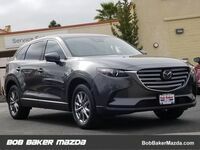 The Mazda CX-9 has been in production for a little over a decade, while the Sorento has been in production since 2002. 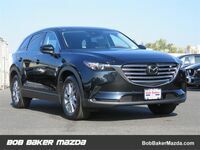 Both models have a history of excellence and durability in the sport utility marketplace. 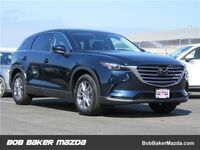 There is no denying that both these SUVs are excellent options for consumers. Which of these two models is the better option? To answer this question, we will compare these two competitors against each other. 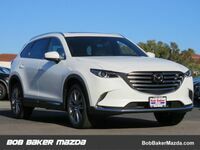 There are several similarities between the 2018 Mazda CX-9 and the 2018 Sorento. However, they do differ somewhat in a few categories. 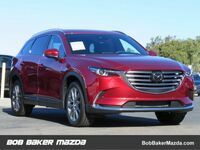 The 2018 Mazda CX-9 features seating for seven and combined fuel economy of 24 miles per gallon. Conversely, the 2018 Kia Sorento only features seating for five but maintains similar combined fuel economy of 24 miles per gallon. 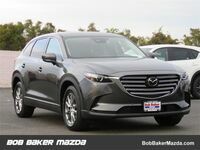 The tremendous team at Bob Maker Mazda can answer any questions you have concerning this comparison. Contact them today! 3,500 lbs / 71.2 cu.ft. Max Towing / Max Cargo Capacity 2,000 lbs / 73.5 cu.ft. 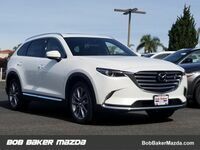 Our Bob Maker Mazda team is here to answer any questions that you have about the 2018 Mazda CX-9 or any of the other great Mazda models. 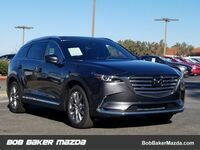 Stop by the dealership and take the 2018 Mazda CX-9 for a test drive today!